You’ve probably heard of the first two expressions before. They also exist in English and are used the same way as in English. All you need to do is learn how to say them in Chinese and you’ll be good to go. hào qí xīn shā sǐ māo. bié zuò zhè ge, hào qí xīn shā sǐ māo! Don’t do it, curiosity killed the cat! māo yǒu jiǔ tiáo mìng. A cat has nine lives! The Chinese, as do many cultures, believe that a cat has multiple lives. 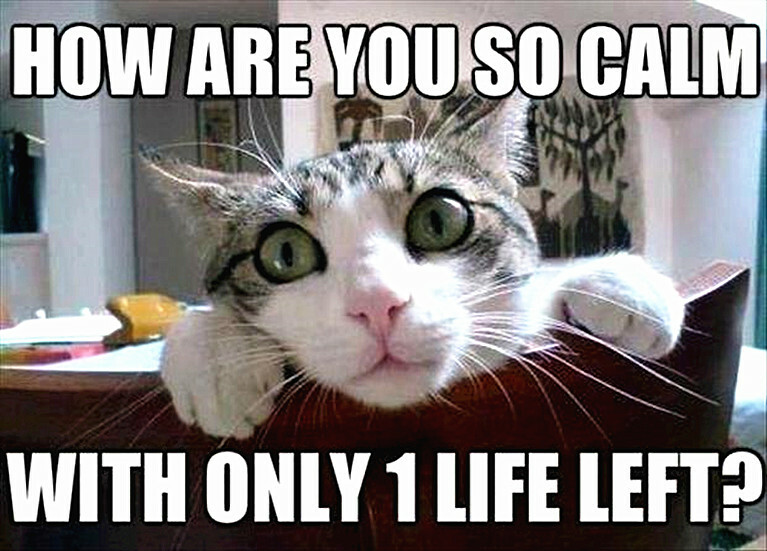 They also opt for 9 lives, just like we do in English (and in a number of other places). Lucky cats! In Chinese, this expression is used to symbolize someone who has a stronger vitality than others. bié dān xīn tā, māo haí yǒu jiǔ tiáo mìng ne! Don’t worry about him, even the cat has nine lives! The following cat expressions and sayings are unique to Chinese, as far as we know. 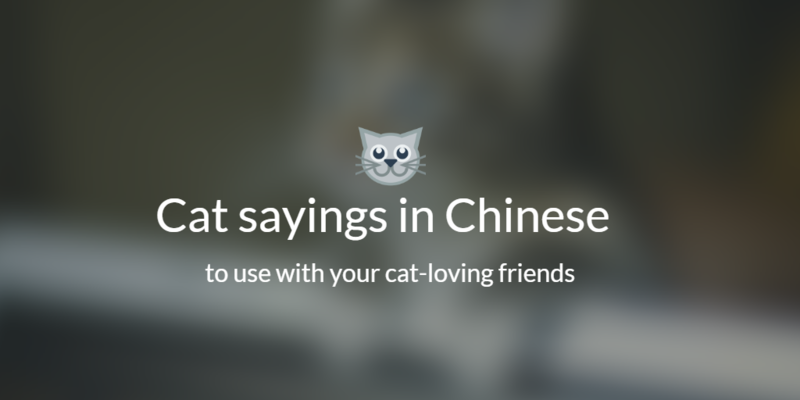 Cats are given interesting roles in Chinese sayings, we’ll tell you that! Chinese people often like to compare cats and women. Here’s why. 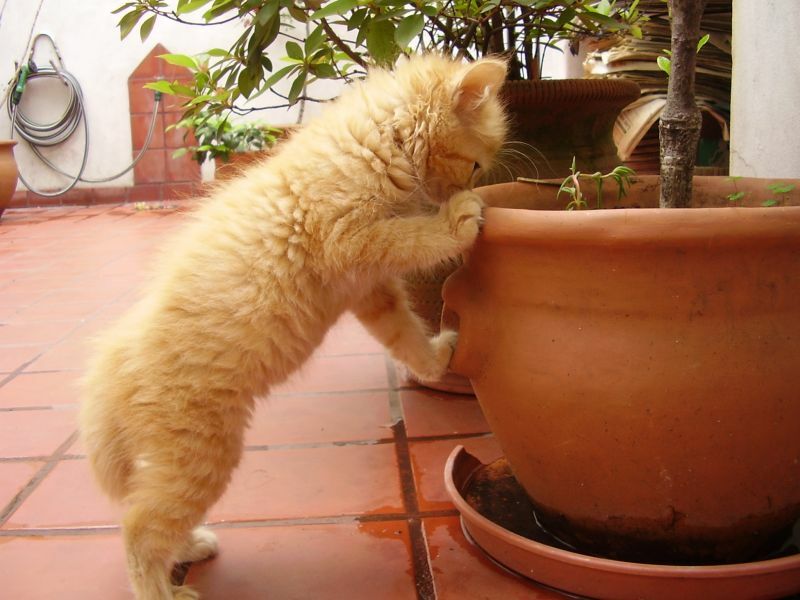 A cat can be very gentle, but it also has a strong sense of self-esteem. For example, if a baby kitten does something wrong, you need to comfort it, not scold it. For, if you hit it, it will remember that (and blame you) forever. In Chinese, some woman are considered as cats: we/they have varied personalities and are seen as gentle, elegant but also sly, elusive creatures with a high level of self-esteem. That could also describe a cat, don’t you think? The Chinese like to liken the two anyways. She is a typical cat-like women. Here, 女子 is a formal, literary word. Despite that, the Chinese often use this sentence to describe some women. Believe it or not, this expression is fairly neutral. māo gǎi bù liǎo tōu xīng. A cat cannot stop stealing fish. Eating fish is most likely inscribed in a cat’s DNA: it’s pretty sure that all the cats in this world like the smell of fish. Well, expect for Nincha, who doesn’t like fish. But that’s another story. 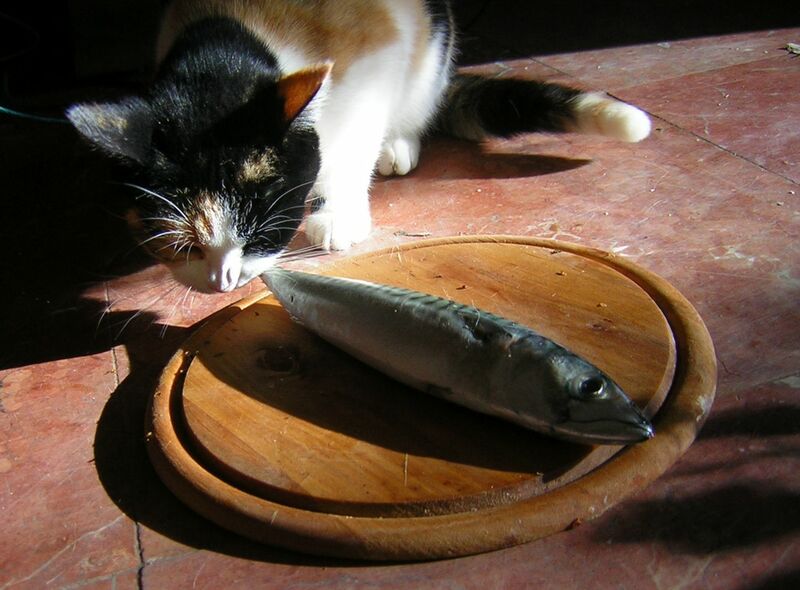 So, for most cats, fish are a fatal attraction, and they can’t resist the sight of fresh fish. The Chinese tend to think some men are the same, and won’t ever be satisfied with one girl, be she his girlfriend or his wife. This cat quote is therefore used to refer to those men who are married or have a girl friend, but are still ready and open to seducing others. Zhè gè nán rén māo gǎi bù liǎo tōu xīng. This man is trying to seduce other girls again. bái māo hēi māo, zhuā dào lǎo shǔ de jiù shì hǎo māo. No matter if it is a white cat or a black cat, a cat that can catch rats is a good cat. This is a very popular saying in China because it is linked to a special era: the 70s and to Deng Xiaoping, who frequently used this proverb to emphasize the importance of participating to bring about social change. The idea behind this saying is: the truth can only be tested in practice, we should try before jumping to any conclusions. Just do it, practice makes perfect! A cat is crying for a rat. Everyone knows that cats eat rats so how can a cat be sad for a rat? Impossible, right? 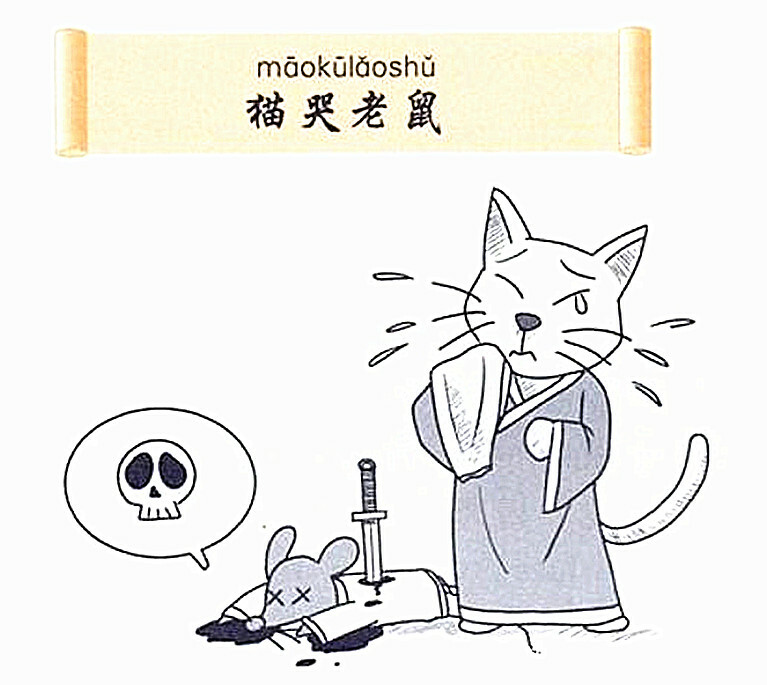 Especially considering the lousy trick the rats pulled on cats in the zodiac race to fame…So this Chinese cat proverb means the same as “crocodile tears” in English. It is used to describe fake compassion or sympathy. Bié beì tā piàn le, tā zhè shì māo kū lǎo shǔ jiǎ cí beī. Don’t be duped by him, he is pretending to be sad like a cat cries for a rat. So there you have, 6 Chinese expressions that are about cats! It’s funny how different cultures share some of the same cat sayings and beliefs about cats, don’t you think? Use these Chinese cat quotes in your daily life to impress your cat loving friends and remember: enjoy the fun the cats bring you! It says: bù guǎn hēi māo bái māo, zhuā dào lǎo shǔ de jiù shì hǎo māo. It should say: bù guǎn bái māo hēi māo, zhuā dào lǎo shǔ jiù shì hǎo māo. Thanks for your comment! There’s indeed something up with the pinyin of this quote; it says black when it should be white! We’ll update it asap!